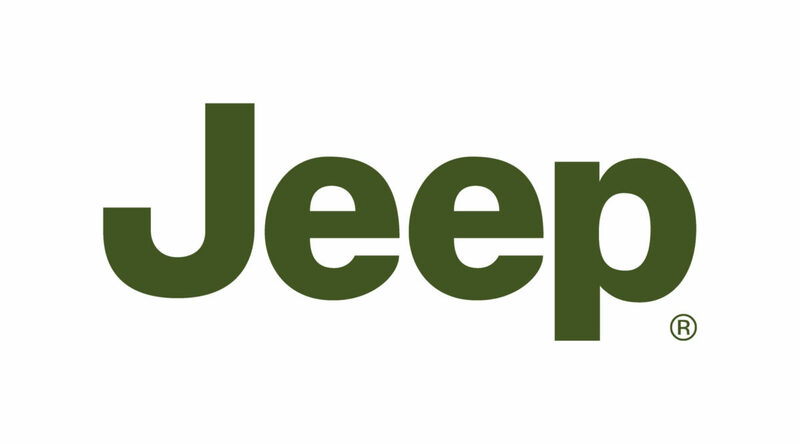 We read an article today that called Jeep the Teflon of car brands. Not sure how accurate that is but they did get one thing right. Jeep is on a roll. So that’s the big news, what’s the little news? 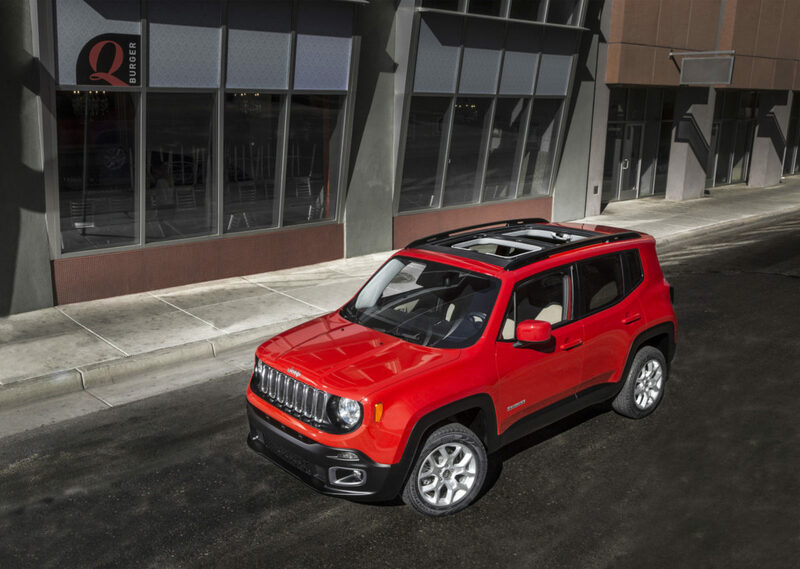 The little news is the new Jeep Renegade video from Moab. Shot as a promotional item it showcases the “little” Jeep that could running the slick rock climbing rocks and generally doing what Jeep’s do best. Check out the little Trail Hawk below.